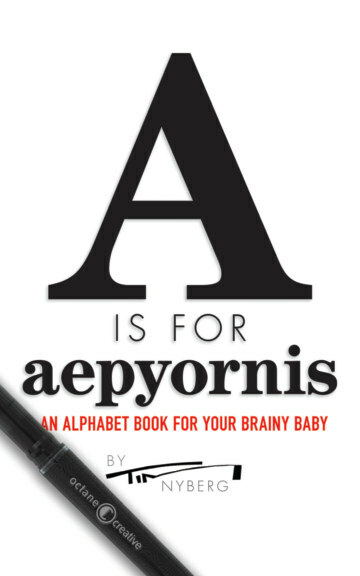 The perfect gift book for the new parent who knows that their child will be a super genius. A professional designer, illustrator and author since the mid 1970s (yes, he's probably older than you*), Tim Nyberg is the creator of the best-selling Duct Tape Book series and has over 27 humor books to his credit. He's also invented toys, designed and illustrated for both top ad agencies and Fortune 500 companies worldwide and local ma and pa businesses right down the street. For two decades Tim took a hiatus from advertising and marketing design and traveled the world doing stand-up comedy as one half of The Duct Tape Guys. You can see Tim's art at FunArtStudio.com *Over 60 years old, Tim is not ashamed to proclaim that he still has the brain of an ill-behaved adolescent.